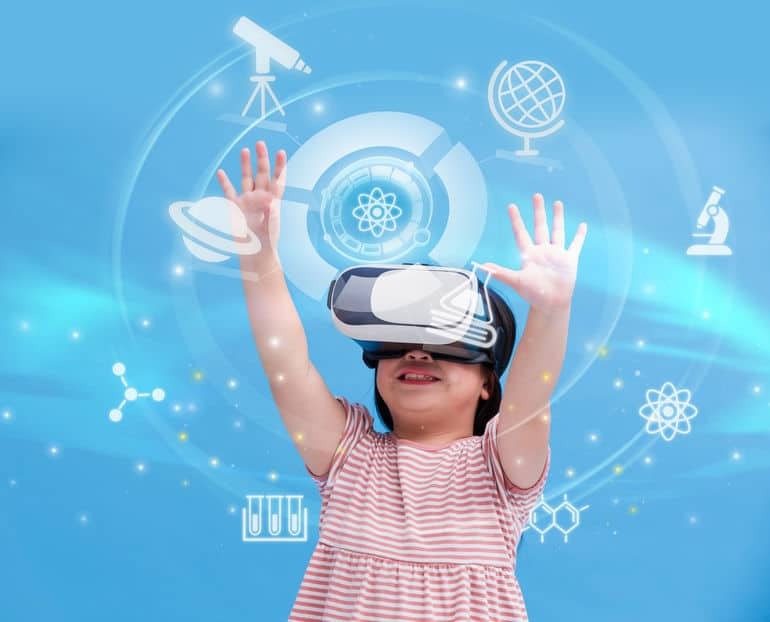 Singaporean parents have embraced coding, critical thinking, and creativity as skills that children will need to fare well in the future economy. Apart from school efforts, there are many enrichment centres locally that give children exposure in these areas. However, there is one vital skill that children also need for the future, which is trickier to teach in a classroom environment—that of becoming a global citizen. Singapore’s Committee on the Future Economy has anticipated a “future where Singaporeans may need to spend more time living and working overseas.” Although an increasing number of locals are fairly well-travelled and well-informed, one would need to dig deeper to be truly considered a global citizen. “[G]lobal citizens would go beyond knowing the best shopping and dining spots in Bangkok; they would also intimately grasp the myriad intricacies of doing business in Jakarta, Manila, and Yangon,” suggest Nicholas Fang and Aaron Choo from the Singapore Institute of International Affairs. Even if your child wishes to remain in Singapore to live and work, it would still serve him or her well to develop a global mindset. IB schools have free rein over how they incorporate international mindedness into their schools, but broadly, students are required to learn a second language, and there is an option for interested students to explore the arts from a global perspective. In the classroom, some schools emphasise interactions with different communities, while others instill the importance of empathising with those around the world who are caught in crises. Currently, 25 Singapore-based schools offer the IB diploma programme, including Anglo Chinese School (Independent), Hwa Chong International School, and the School of the Arts. Some local non-IB schools are also making an effort to broaden their students’ perspectives. For instance, CHIJ St Nicholas Girls’ School (Secondary) has made cultural intelligence, or CQ, one of its focus areas. Cultural intelligence is the ability to function effectively in diverse cultural settings, and the school has created a programme to expose all of its students to settings that will help them to build understanding and trust with those from different cultural backgrounds. Some educators have observed that typical efforts at encouraging cultural understanding are well-intentioned but superficial. Such efforts include the “three Fs”—food, flags, and festivals. As a parent, you can look out for such opportunities for your children. However, if they are not easily accessible, what you do at home will take on a greater significance. One way to explore different cultures with your children is to use social media. 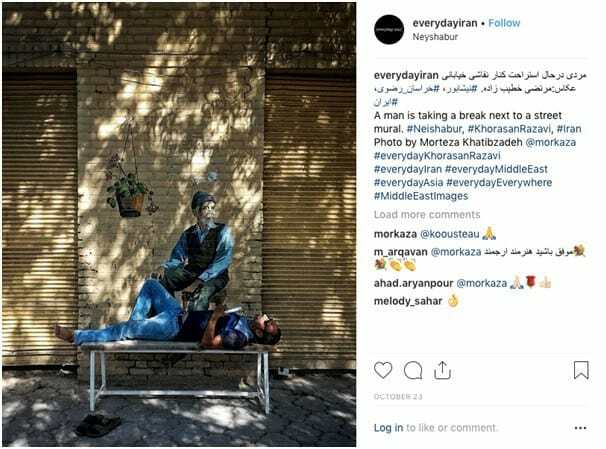 For instance, on Instagram, you can subscribe to accounts that give you a glimpse of daily life in another place, such as @everydayiran or @everydayasia. There are also Instagram accounts, such as @booksfordiversity, dedicated to children’s books that highlight the unique cultures around the world,. Together with your child, you can search for a similar cause that resonates with your family to support. If you are travelling with your children, take the time to discuss what is special about another country’s culture. Look for opportunities to spend time with a local. Through “local experience” portals (e.g. Airbnb Experiences), you can join a walking or food tour, or a cooking or craft class. Encourage your children to be open to new experiences, to respect cultural protocol, and to communicate across language barriers—it’s best if you demonstrate by example. It’s not only when we travel that we encounter other cultures. Local neighbourhoods are becoming increasingly diverse, and you can make meaningful cross-cultural connections in daily life. “We live in an HDB neighbourhood, and we’re the only Singaporean family on our floor,” says a Chinese mother of two primary schoolers. She has developed a close friendship with one of her former neighbours, who is from India—they bonded through parenthood, watched over each other’s children as next-door neighbours, and till today, they continue to meet regularly. They even have plans to visit India together with their families. There are countless other opportunities in daily life to draw attention to the fact that we do not exist in isolation. As parents, we have a responsibility to raise global citizens—not merely to ensure that our children have an edge in the future, but also to benefit the world at large.